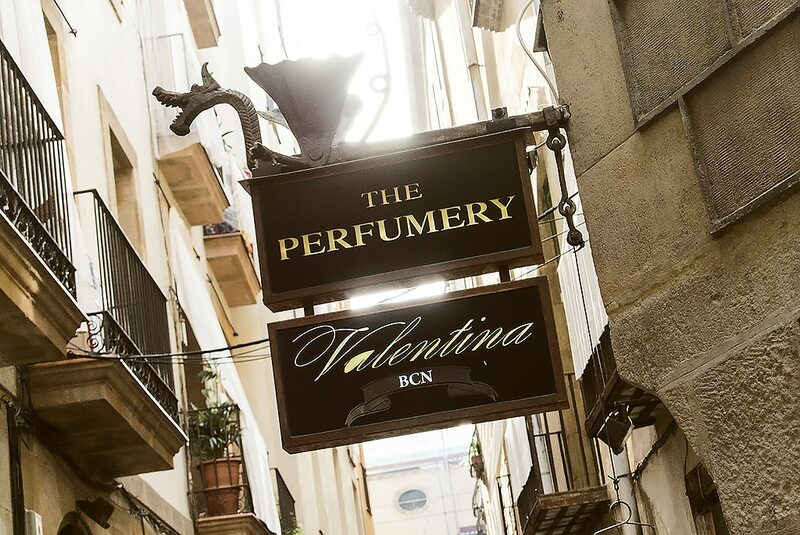 On Friday I was delighted to stumble upon The Perfumery in Barcelona’s Gothic Quarter, in the same street where they filmed ‘Perfume – A Story of Murder’. The Perfumery is a fabulous perfume boutique playing host to many gorgeous, niche and exclusive fragrance brands and I was able to spend a little time with one of the owners, Thomas Dennis, who kindly and enthusiastically shared the concept of the store, the brands and his incredible fragrance knowledge. 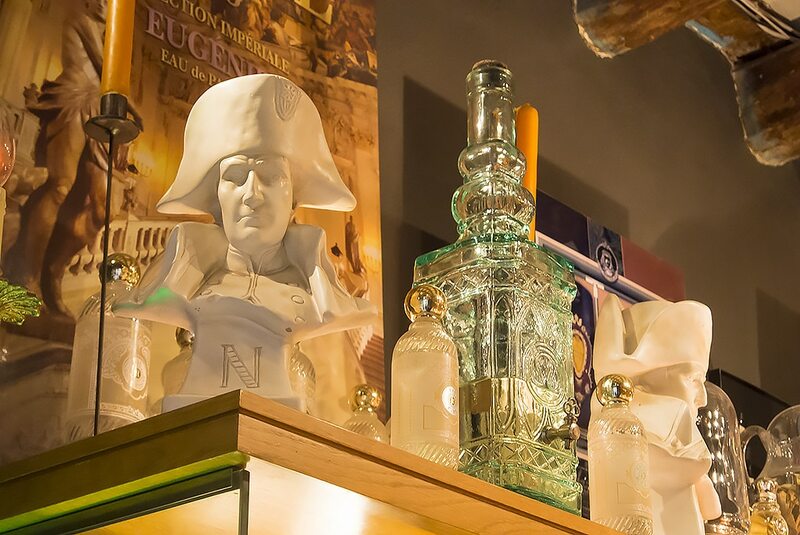 The boutique was opened by Thomas and his partner, Virgilio Rossini; the couple also have their own import, export and distribution business specialising in fine fragrance and cosmetics so the store seemed a natural step after the popularity of their showroom in their previous office space. 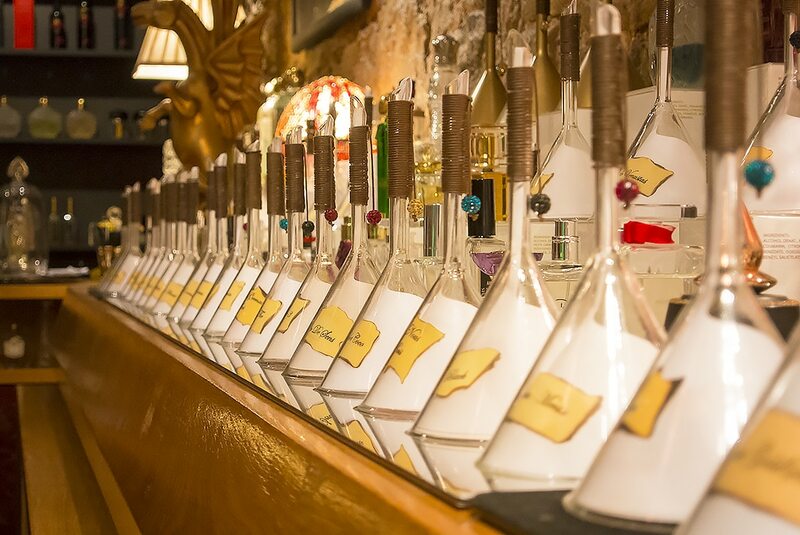 The concept of the boutique is “Luxury perfume, History and Culture” as they believe in providing more than just a product, but a sensory, cultural and educational experience, as can be seen in their fabulous Facebook page, with articles and videos about ingredient sourcing; fragrance history and brand spotlights. One of the examples Thomas shared with me was why incense was so popular because of it’s use in churches for centuries; bodies used to be buried under the floors and the people didn’t wash as often as they might possibly have done so they used it to freshen the congregation. 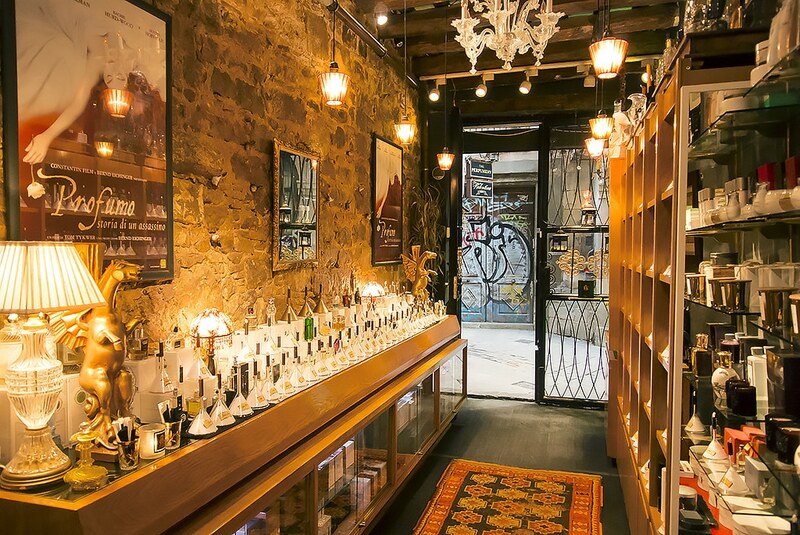 All the brands in the store have either exclusive or very limited distribution making this store a haven for fine fragrance lovers. Brands such as Ramon Molvizar and their fabulous fragrance Black Cube; Fuegia, a brand they continue to have exclusivity on from Buenas Aires, with ingredients sourced only from South America made and almost every one of them non-artificial (other than a few select stabilisers to give them longevity) – their fragrances are even presented in a wooden box made from fallen tree wood. 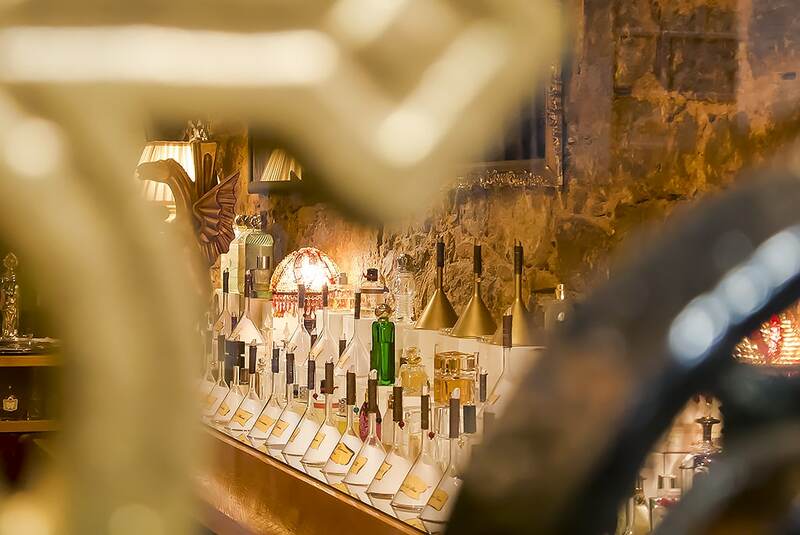 The Perfumery is accesible to all with prices from €35 all the way up to €1,250, but, instead of fragrances at the lower end of the price scale being cheaper brands, you can pick up the same fabulously luxurious brands but in a smaller size or in an Eau de Toilette rather than an Eau de Parfum for example. I love this concept. 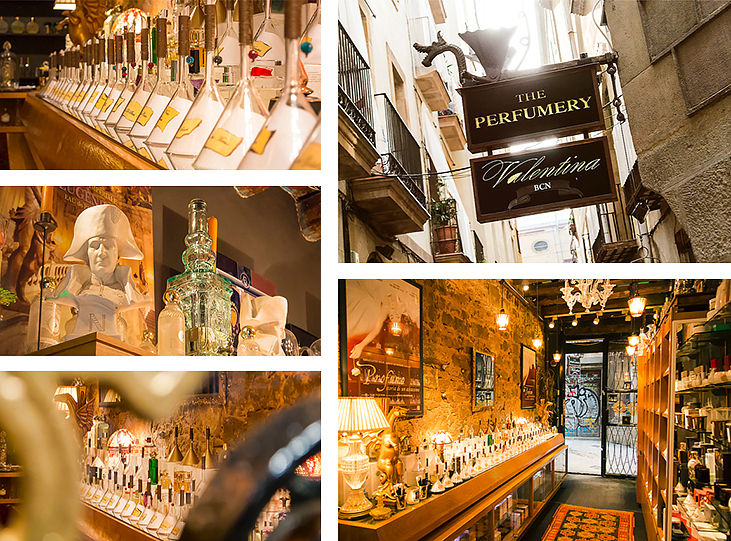 The store is located at C/ Baixada de Santa Eulàlia, 1 – 08002 – Barcelona and for even more information, check out their website here. This article first appeared on MANFACE written by Thom Watson. It was published on Sunday 16th March 2014 and was last updated on Monday 3rd April 2017 at 2:09pm. It's categorised under Travel where you'll find more related content.